A question often asked in regards to eye color is: Can two brown-eyed parents can have a blue-eyed child? Florida Eye Specialists and Cataract Institute would like to help you with the basics of genetics when it comes to eye color. You may have been taught in school long ago that one allele for brown eyes is dominant over the blue allele. Studies in the science of genes, that have been done in the past, have been updated to include the latest information as it is learned through testing and present-day science. To understand the idea of eye color that is produced by genes, one must know what an allele is. An allele is a form that makes up part of the gene. Genes are a stretch of DNA and can mutate and take various forms; alleles are one of the forms of this genetic material. Two alleles make up the genotype. However, there may be other forms of alleles that are part of the gene and influence it. In fact, when it comes to eye color, the gene has several variations (alleles) such as one for blue eye color or a different allele for brown eyes. Genes are passed down from one generation to another one and regulate particular characteristics, such as eye or hair color. In the past, eye color was thought to be the result of one gene, and that brown eyes were dominant over blue eyes. The work of Mendel in the 1800s influenced this idea until others learned more about genes. According to the Hudson Alpha Institute for Biotechnology, today it is believed that at least eight genes have an influence on the resulting color of the eyes. Melanin, a chemical inside the iris, influences the color and is controlled by these genes. A gene called OCA2, controls nearly three-fourths of the brown and blue eye color spectrum. To make things more complex, other genes can override the instruction on OCA2, although this is rare. With a multi-functional model for eye color, the genetic influence is explained and expanded. It is determined by the amount of light that is reflected off the iris, a muscular structure that controls how much light is allowed to enter the eye. The range in eye color, from brown to hazel to blue, depends on the melanin pigment levels present. It is thus now thought that multiple genes contribute to eye color and that the interaction of several genes determines what color eyes a child might have. Can two brown-eyed parents have a child with blue eyes? The answer is yes, it is a fairly common occurrence. The combination of two yellow and black pigments of melanin combine but there may be genetic compensation for eyes to be a different color than that of their parents. Can something in the environment affect the eye color gene? According to Stanford University) at the Tech, the answer is yes, although the mechanisms of how this happens are not quite understood. Medicines and certain drugs can change the color of the eyes. Are all the people that have blue eyes related? Yes, through sharing a common ancestor, people with blue eyes are related, for the most part. The bottom line is that eye color is not a single or simple trait, as previously thought, and is affected by the many genes that are involved. Genetics of eye color is a field where knowledge is evolving. 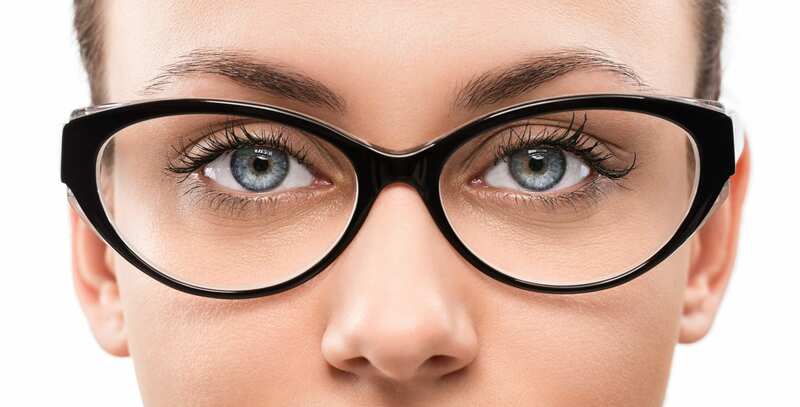 Now that you know about the genes and eye color, you can also think about the health of your eyes, keeping them free of disease and having the correct lenses or glasses. Florida Eye Specialists and Cataract Institute is here when you need to have a routine examination or you might want to find out more about some common eye problem. From floaters to flashing lights, we can help you discover more about your eyes, as well as why they are colored by genes.